A microemulsion concentrate used to manage growth and improve quality and stress tolerance of warm- and cool-season turfgrasses. 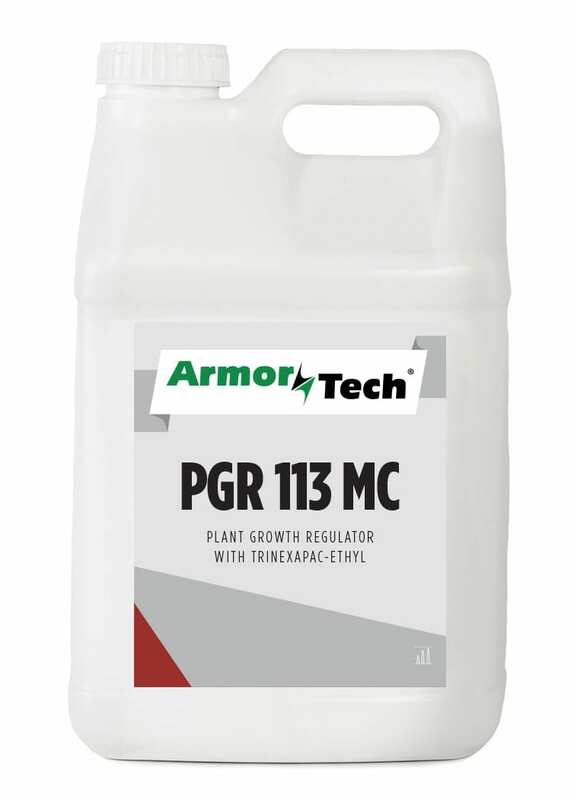 ArmorTech® PGR 113 is a microemulsion concentrate used to manage growth and improve quality and stress tolerance of turf edging and warm- and cool-season turfgrasses. 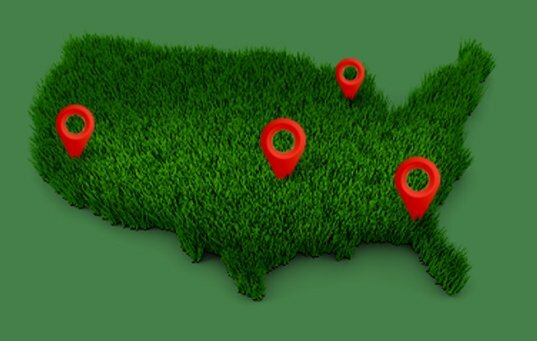 As a regular part of turf maintenance ArmorTech® PGR 113 can help increase turf density and decrease water needs, giving turf the boost it needs to survive the most difficult summers. ArmorTech® PGR 113 can also help reduce line trimming frequency around obstacles, including trees, cart paths and hazards. 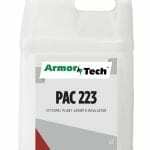 Safely tank mix with any other ArmorTech® product. For best results, use should begin before extreme summer stress and continue bi-weekly as needed.